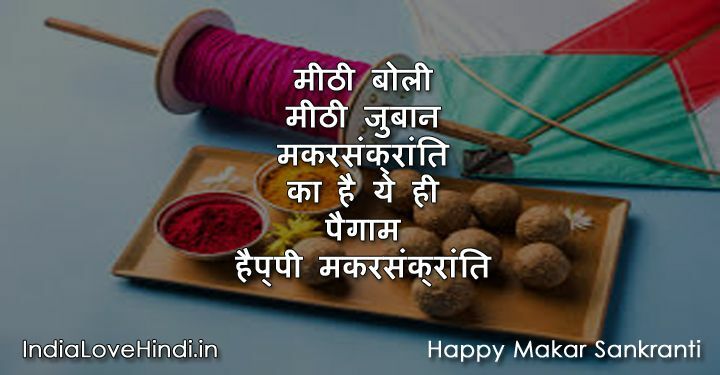 तुम सल की "मकर संक्रांति"
नजर सदा हों ऊँची, सिखाती है पतंग..
पतंगों को भी काटने चाहिए.. 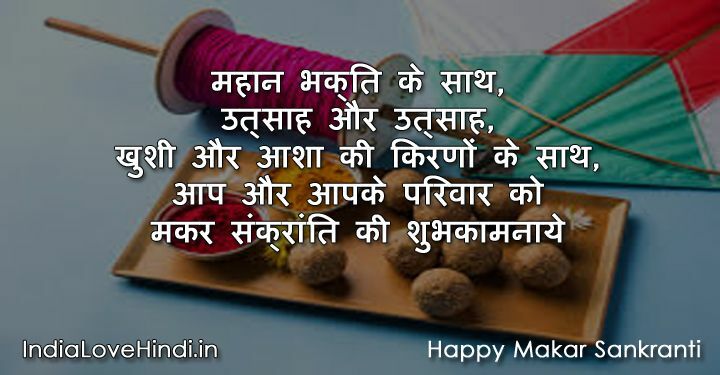 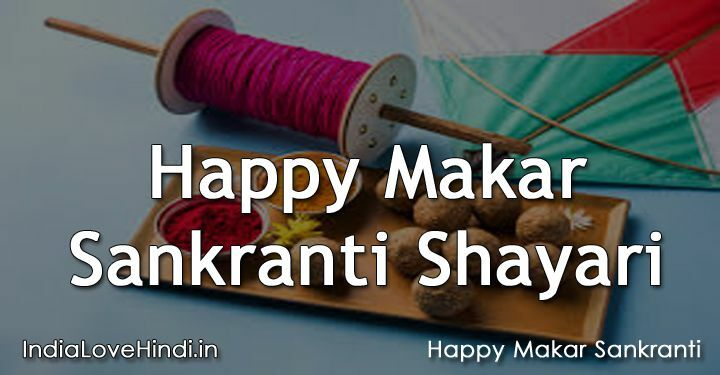 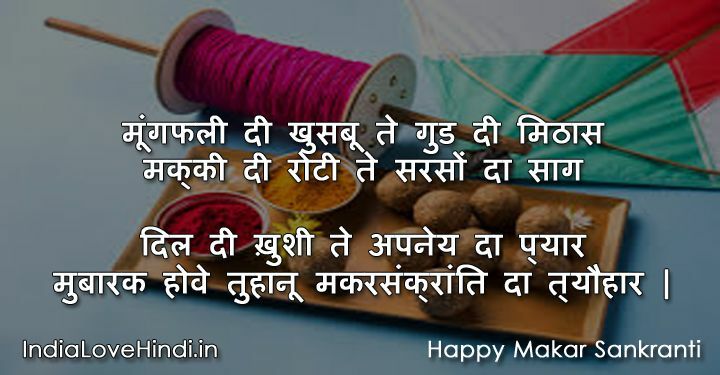 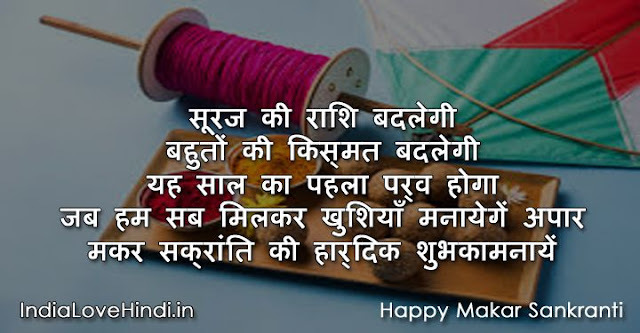 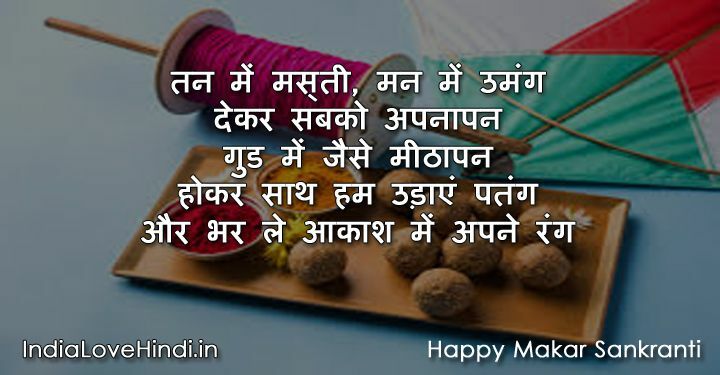 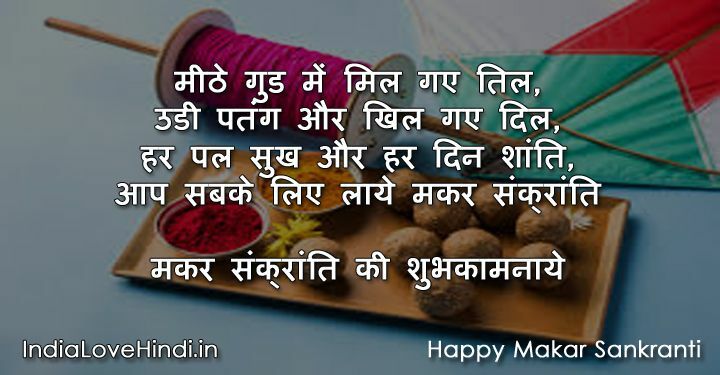 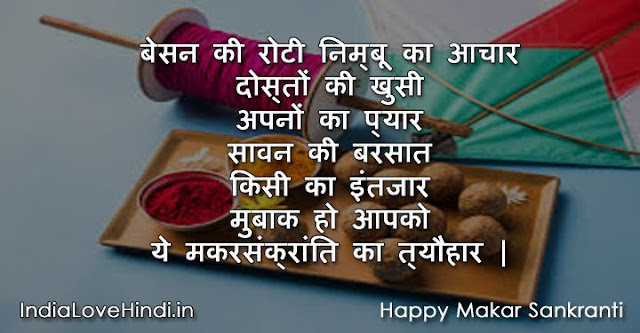 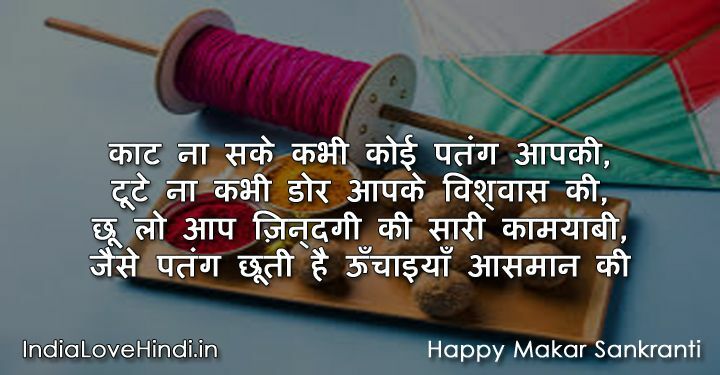 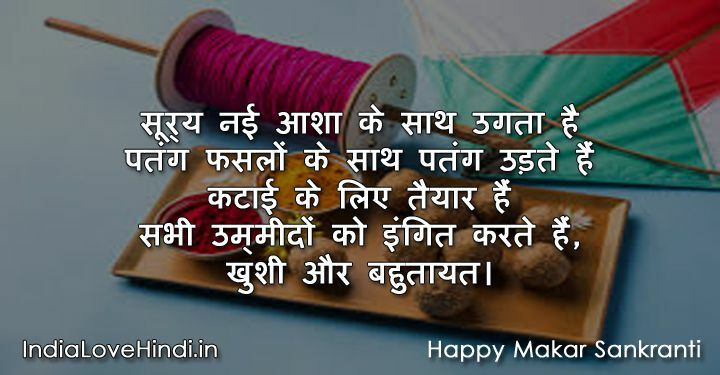 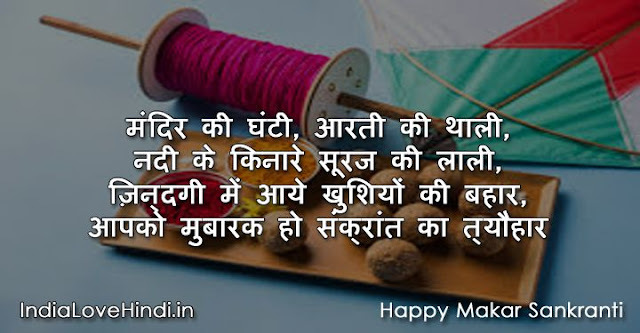 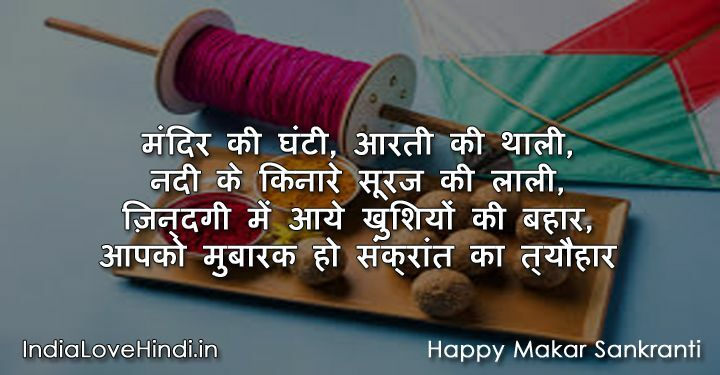 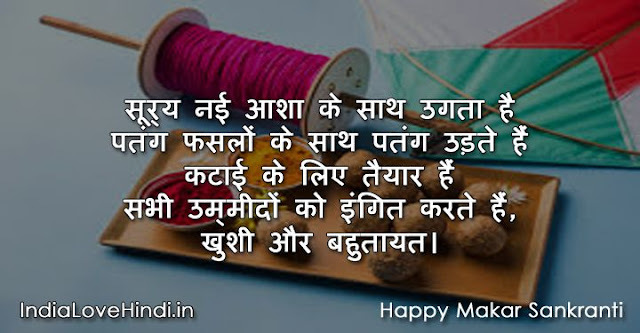 Thanks For Reading Makar Sankranti Shayari | Happy Makar Sankranti 2019 Shayari. 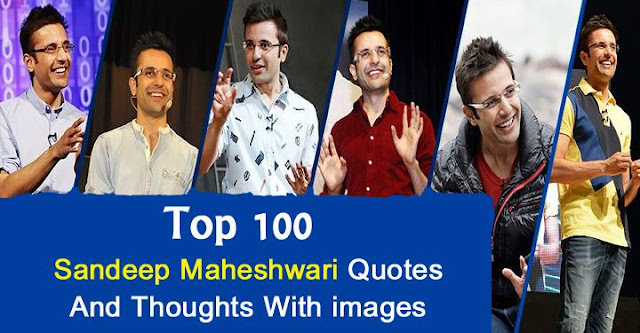 Please Check New Updates On India Love Hindi Blog For Festival Quotes, Messages, Images, Status And Shayari.